We work primarily in the Southeast providing services in areas such as Medway, Gillingham, The Thames Estuary, London & Essex etc. We repair and install electrical systems on privately owned and commercial boats in the Thames and Medway Marinas and are able to travel to boats based on the Kent & Essex coastline. The most regularly fitted equipment and services that PSI provides are listed below, but we are not limited to these. 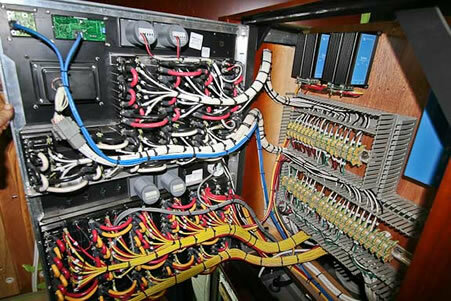 If you require assistance with a marine electrical service not stated, please contact us.